Dream Soft Infotech, with its team of dedicated Wordpress developers, comes to your rescue in this aspect. Wordpress development India offers quality Wordpress development services for all kinds of websites at competitive prices. PSD to wordpress conversion . One of the world's finest platforms for blogging, Wordpress is easily the hottest rising open source software. Appreciated the world over for its simplistic functionality yet variety in terms of the number of features it offers, WordPress has become a rage of sorts in many of the recent top-notch websites. Further, its utility as an effective content management system has also been recently discovered, and webmasters are now looking forward to taking Wordpress Development India services for various purposes. Dream soft Infotech provides the most innovative and higher substantial version of Wordpress Development having the most capable and skilled environment. Available our great and skillful Wordpress Plugin Development Services integrated with the design of your website or blog and feel the awesome experience. One of the best features of WordPress Development is the flexibility to customize its functions with customized Wordpress plugin. 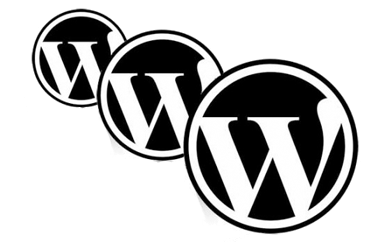 The Wordpress plugin is a snippet of code, used to develop functional scope of WordPress. We have experts Wordpress plugin Developers to perfection in developing unique plugins that make the Wordpress applications a medium for business growth within defined time structure. © 2014 Dream soft Infotech Pvt Ltd. All rights reserved.